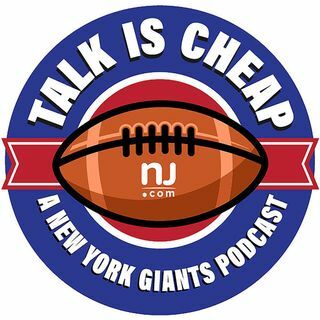 E120: Who should the Giants focus on at the NFL Combine? The NFL Combine is next week, so we’re here to tell you what specifically the Giants should be zeroing in on and what we’ll be keeping an eye out for as reporters. Should the Giants keep their draft pick at #2 or should they trade it for more picks later on? We also talk about potential steals to look out for in the later rounds.